GREAT BUY! SELLER WILL PAY $5000 TOWARD PURCHASER'S CLOSING COSTS +ONE YEAR HOME WARRANTY WITH ACCEPTABLE OFFER! 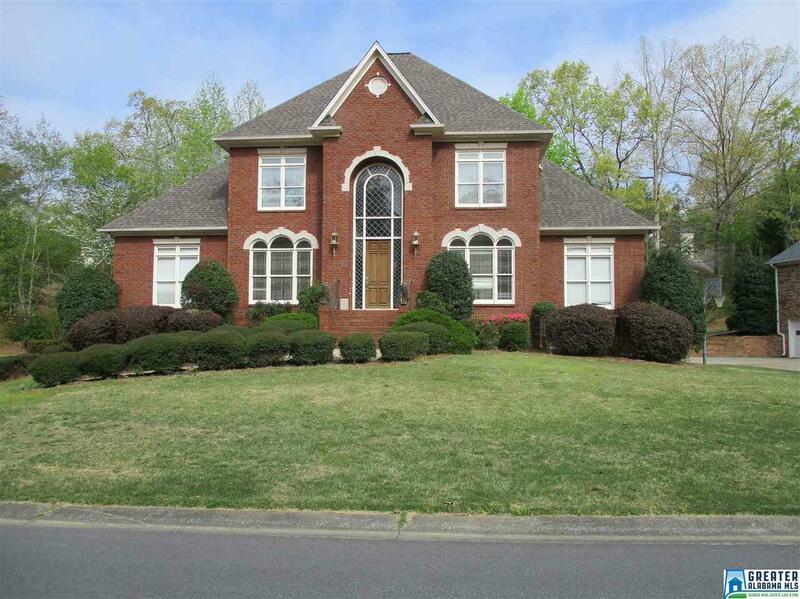 Nice family home with 5000+/- sq.ft.. 5 Bedrooms, 4 l/2 Baths. Two story Foyer with tile floors. Wood stairs include wrought iron spindles. Formal Living Room and Dining Room. Gleaming hardwoods. Gourmet kitchen with cherry cabinets, stone countertops, backsplash, stainless appliances (to remain) and see-thru fireplace. Makes cooking fun! Large Family room with see-thru fireplace and coffered ceiling. Powder room with pedestal sink. Master bedroom suite on the main. His and Hers closets. Private master bath with separate vanities, garden tub and separate shower. Upstairs features 3 large bedrooms, 2 full baths and walk-in attic. Finished basement has game room, full bath, office, closets. Central vacuum thru-out home. Parking Pad in front. 2 Car Garage in Bsmt.. Nice corner lot with flat backyard. Brand new roof-2018. Enjoy the restful sunroom! WELCOME HOME!